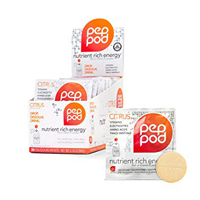 You can get a free sample of PepPod energy drink mix. 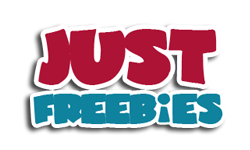 Follow our link, scroll down until you see the free sample post, click Signup button and supply them with your postal details to get it delivered to you. Click on “GET IT HERE” button and then follow instructions given above to get this energy drink mix from their social page.